The two LEAVE (OUT) and REMAIN (IN) campaigns have just been launched for the European Union (EU) referendum, now likely to take place in September 2016. In spite of several fringe sessions at the Conservative Party conference in Manchester and reports in the Sunday Telegraph (10 October), the Prime Minister continues to keep his detailed demands for renegotiating the UK’s membership of the EU close to his chest, lest his party and the country over-debate them. There are deep divisions in the leave campaign and who should lead it. UKIP’s leader, Nigel Farage, wants the leave campaign to focus on immigration (and himself). However, the Vote to Leave campaign views an excessive focus on immigration and Farage’s leadership as overly divisive, both factors which could weaken the leave cause. As the two leave campaigns will merge after the Electoral Commission designates one or the other as the official leave campaign, the two campaigns will have to fight each other as well as the IN campaign in the meantime. 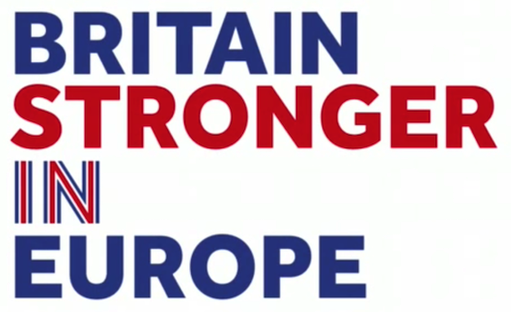 I participated in the Britain Stronger in Europe launch yesterday in East London. 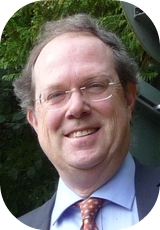 Its Chair, Lord Rose, will run an IN campaign which is also not without its own difficulties. Unlike the 1975 referendum, there will not be at its core a group of leading politicians playing a high profile role in a cross-party campaign – largely because politicians are currently less esteemed within this field. The malign influence of the media (notably the BBC’s excessive coverage of Nigel Farage and most of the tabloid media’s misleading coverage) has radically changed public perceptions of the EU. As a result, there is little experience as to what pro-European messages may resonate with the public. In spite of allegations from the well funded and well organised leave campaigns, funding for the IN campaign and related groups is also less forthcoming. The core IN campaign to be designated by the Electoral Commission will be complemented by distinct party campaigns and a number of pro-European groupings including the European Movement. Labour and the Liberal Democrats believe they stand to benefit from building their own campaigns, working closely in parallel with the core IN campaign, and in doing so develop their own grass roots. In light of the diversity of organisations within the overall IN grouping, pro-Europeans will need to offer a concerted campaign with cogent, simple and coherent key messages.